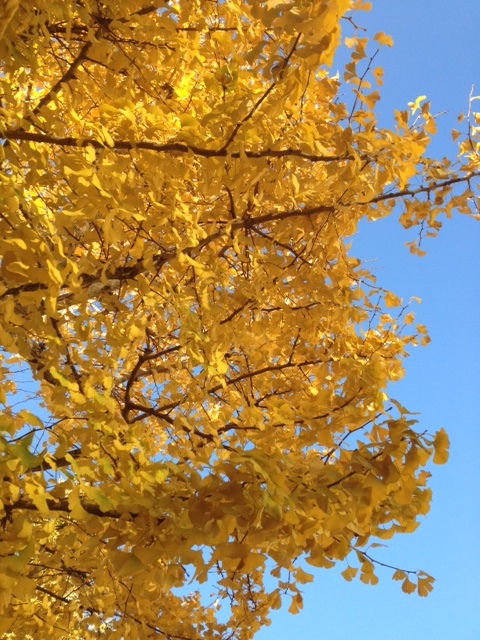 I love living in Tokyo, and after the heat of the summer I always look forward to the chill in the air as autumn arrives, to crisp days of blue skies and bright sunshine, to the vivid yellow ginkgo leaves and the flaming red maples. But there is also something heavy in my heart, I suppose it’s the end of the year and I’m running on empty, but there’s still lots to do. It’s the season of 年末年始 or ‘nen matsu nen shi’, the end of one year and the beginning of the next. It’s time to buy New Year cards and the special stamps to stick on them, to check with the people you usually send cards whether they have been bereaved this year, in which case, no card for them. It would be inappropriate to send them a ‘Happy New year’ greeting. If you have been bereaved in the past year, the onus is actually on you to send out a different kind of card to pre-empt the sending of New Year cards, reminding or informing people that you are in mourning and therefore not sending or receiving cards this year. 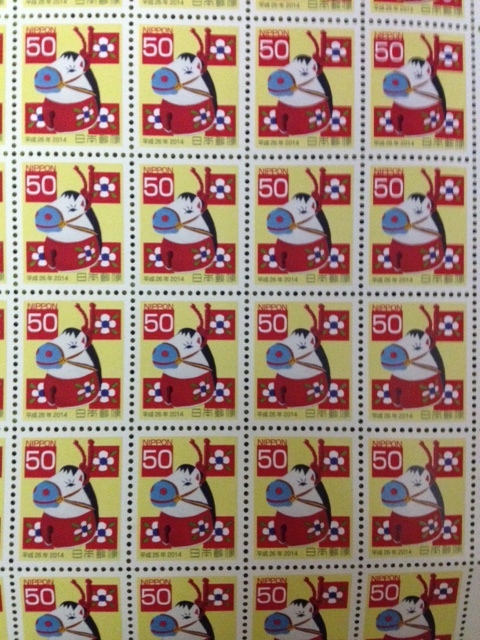 I have found that people often just mention it in passing instead of sending the cards, but if you do send the cards then there are special postage stamps for them, too. I have bought my New Year cards, I have bought the special stamps (2014 being the year of the horse, so the stamps have little cartoon horses on them), and I have asked around to see who should not receive a card, so I’m all ready, I just have to write them all now. ‘Ah! Dangerous! 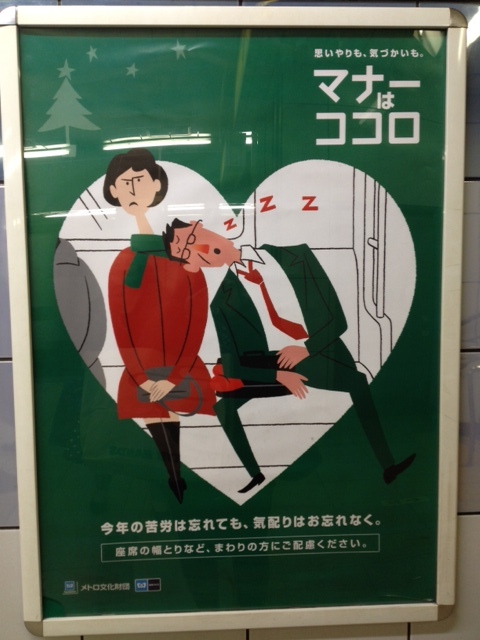 Take care on days when you have drunk too much alcohol,’ the poster warns. While it also mentions that walking and texting is dangerous, it helpfully informs us that 63.5% of people who fall off the platform have been drinking. 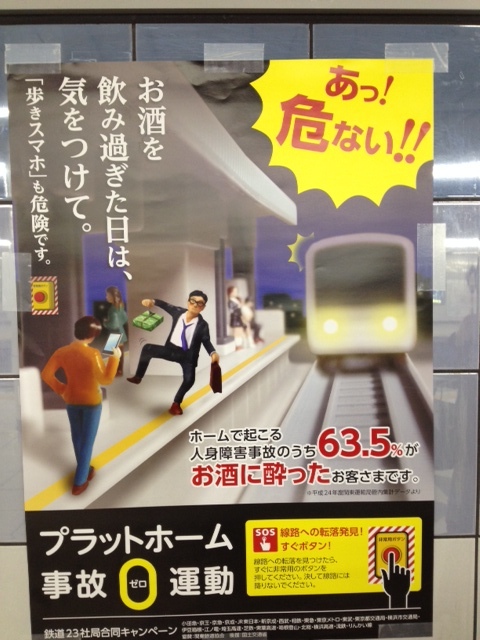 This goofy poster is apparently part of a drive to have no ‘platform incidents’. Christmas is all over Tokyo. Well, Christmas trees, various assorted Santas and reindeer, and adverts for large buckets of chicken followed by strawberry shortcake, the perfect Christmas dinner, brought to you by KFC and 7-eleven. Really. 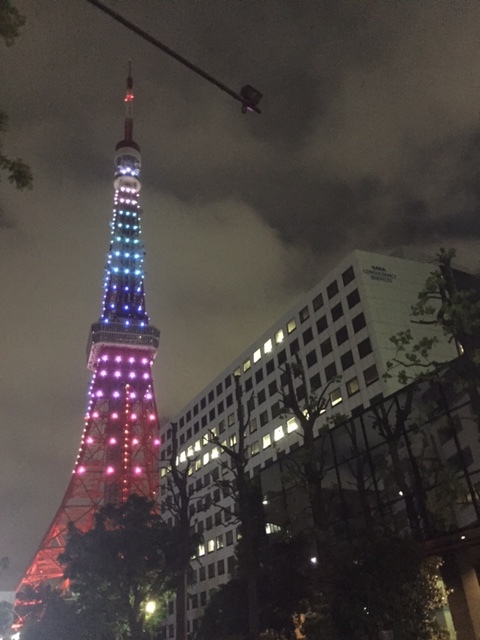 This photo was taken at Tokyo Tower, you can just see the bottom of one of the legs. Think Eiffel Tower, painted red and white. 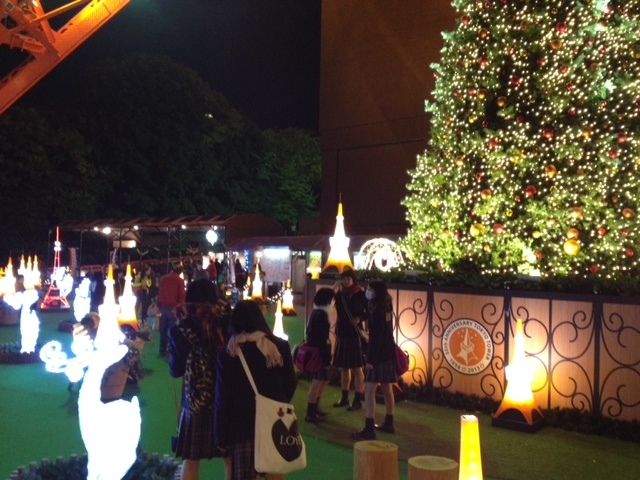 There is an enormous Christmas tree under the tower, and a kind of winding maze of plastic illuminated reindeer, and when I walked past a couple of weeks ago there were a lot of high school girls wandering amongst the reindeer. 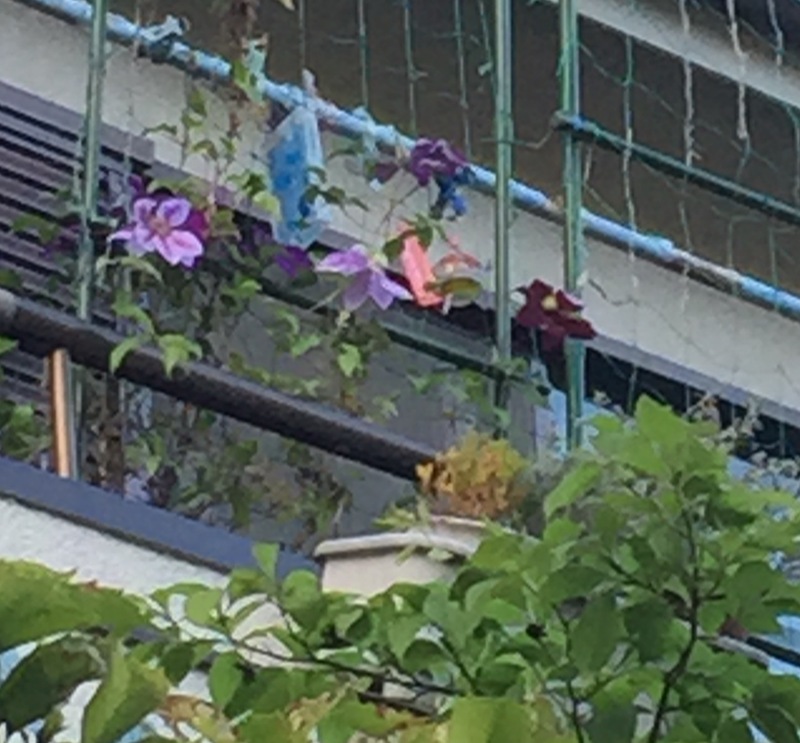 An instant bucolic idyll, 21st-century Tokyo-style. 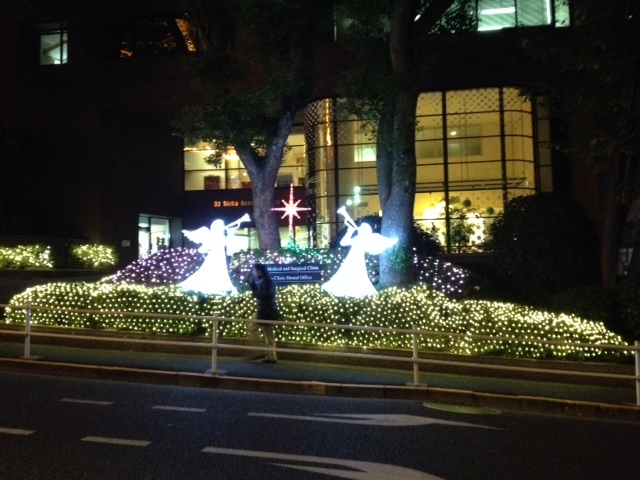 Just across the road was this display, angels heralding an office building. There are Christmas carols everywhere; my local shopping street has been playing them over the loudspeaker system for a while now. It’s rather odd, and always reminds me of The Prisoner, I feel I am being forced into Christmas early, and all the cutesy, jingly versions of songs and carols are quite surreal. Equally surreal will be the speed with which it all vanishes by December 26th to be replaced by New Year decorations. I do love living in Tokyo. In late autumn and winter the days are usually bright and sunny. I can see Mount Fuji from the train and I’m surrounded by the vibrant colours of Mother Nature’s last hurrah before she hunkers down to wait for spring. It’s good to spend time with friends celebrating the end of another year, it’s good to look forward to travelling. I just wish I had maybe a week or two more and a bit more energy. 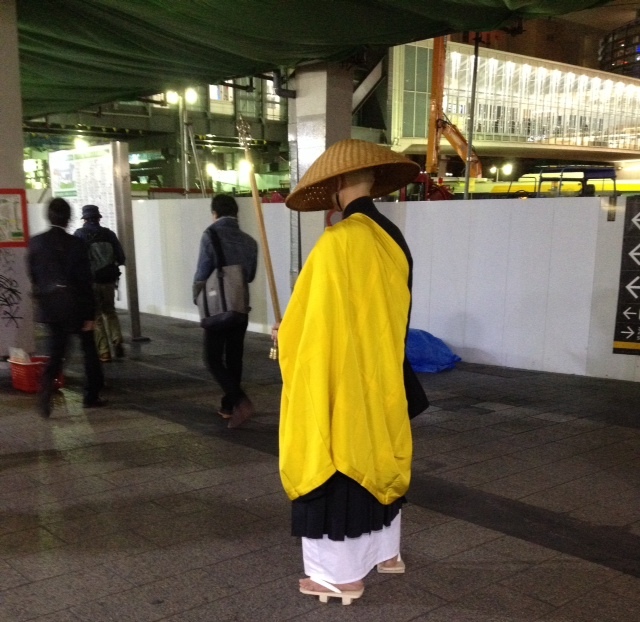 Walking through Shibuya station yesterday evening I saw a Buddhist monk standing in the midst of all the commuters. People were rushing about, and in the middle of it all he stood praying and waiting for alms. Just standing there while rush hour carried on around him. Part of Shibuya station is pretty much a construction site at the moment, so there’s the added chaos that brings. He was just standing there, doing his thing, and I thought again, I do love Tokyo. 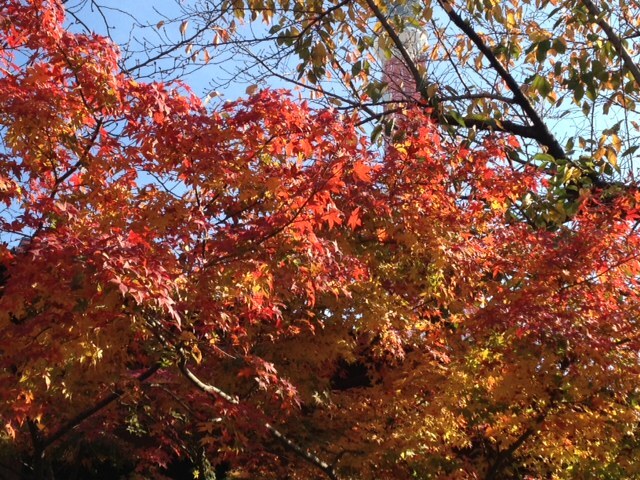 This entry was posted in Japan, Tokyo and tagged autumn, autumn colours, bonenkai, Christmas, ginkgo, Japan, Japan has four seasons, maple, Shibuya, Tokyo Metro manner poster, Tokyo Tower, 年末年始, 忘年会 on December 7, 2013 by tokyopurplegirl. Mr. T is homeless. I first met him about six months ago, and since I usually see him about once a week I have got to know him a little. Thinking about American people all over the world getting ready to celebrate Thanksgiving, I thought I would introduce Mr. T to you and tell you a little about how he lives. Getting to know him and talking to him has made me thankful for the comforts and security I have. I don’t know how long he’s been homeless, but it’s over ten years. I’d say he was in his fifties, but I’ve never asked his age. He often spends the day sitting in church (where I met him), listening to a small radio with earphones. Recently he’s been listening to the sumo tournament. Several years ago I used to help out at another church in the diocese one Saturday a month, when there was a group who made food for homeless people in Shibuya. We used to spend several hours making pork soup and rice balls, or curry rice, and later in the evening another group took the meals to Shibuya Ward Office where a lot of homeless people slept. Several things have stayed with me since then; the care that was taken to cook a nutritious meal; the way we changed the menu according to the requests that were fed back to us, and the loving way everything was done. One of the group members told me that if a homeless person came to the church during the week, someone would cook a bowl of noodles and sit with him or her while they ate, to share some time together. It was that last point that came back to me when I first met Mr. T, and his friend Mr. M. They were both in church, sitting quietly. 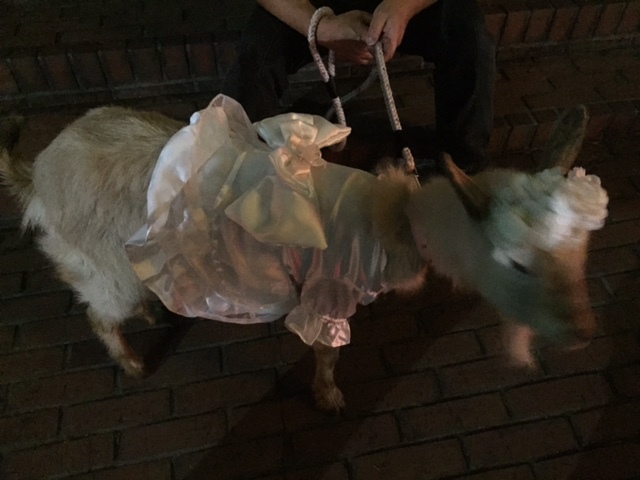 We talked for a while, and it was then that I heard that Mr. T is from Hokkaido, and has no living relatives. Mr. M was from Chiba, and had a family, but never went back there. They told me that they’d been sticking together for over ten years, and that they slept in the entrance to a bank. In the winter they have sleeping bags to protect them from the elements, and in summer they have trouble with ants. Mr. T seems to know all the places around Tokyo where he can get food, but to get to any of these places he has to walk. Depending on the day of the week there is food available at different locations, and Mr. T told me this evening that on Sundays there is a church which provides a meal. (It is common practice for Japanese Anglican churches to cook a meal after the service and for everyone to eat together, and it is this meal that Mr. T shares.) He also knows where he can go to be warm, so in addition to our church he often goes to a library, which has some kind of seating area downstairs where he can stay until it closes in the evening. Last week I saw Mr. T for the first time in several weeks. He hadn’t been around and I was wondering where he and Mr. M were. In some distress he told me that he hadn’t seen Mr. M for over a month. They had often gone their separate ways during the day, but one evening Mr. M didn’t return to the bank entrance. Over the course of the month since then, Mr. T had gone in search of his friend; to the hospital which cares for homeless people; to the places where they had been together to receive food; to the park where Mr. M’s friend lives in a blue tarpaulin tent. Mr. M had spent a week over there once, helping his friend collect aluminium cans, crushing them and taking them somewhere to get money for the scrap metal. He tracked down the friend but no one had seen Mr. M.
It is upsetting to listen to his distress, to his loneliness, and his feelings of despair that he has been unable to find and help his friend. Mr. M never seems far from his thoughts, and he often mentions him. A decade-plus friendship is a long one at any time, in any place, but on the street they have been each other’s support for so long, and now Mr. M is not there. Life often whizzes by, there is so much we don’t see or don’t want to see every day. Getting to know Mr. T, to call him my friend, I have heard about how people live on the streets. It’s not easy to live with the information, and it makes me wonder at the resilience of the human body and spirit. So this Thanksgiving, although I’m not American, I shall appropriate it for my own. I am so very thankful to have a roof over my head, enough food to eat, enough money in the bank, for all the security that brings. Thankful too for all my friends, but I send up extra prayers for Mr. T and Mr. M, that Mr. M will find his way back and they can support each other again as they have done for years. 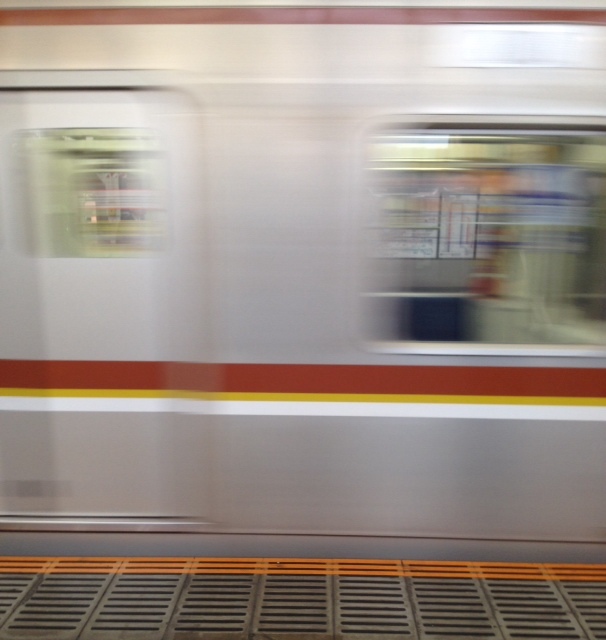 This entry was posted in Japan, Tokyo, 一期一会 and tagged homeless, Mr. M, Mr. T, Tokyo on November 27, 2013 by tokyopurplegirl.